Inspiring You to Do Something New. Popular 8 Note Songs Here! ​and play your very first song! An Easily Accessible and Affordable Introduction to Music! ​​​Classroom Sets of Precision Tuned Xylophones are available! Please Email us at info@UpadoUnlimited.com For More Information. 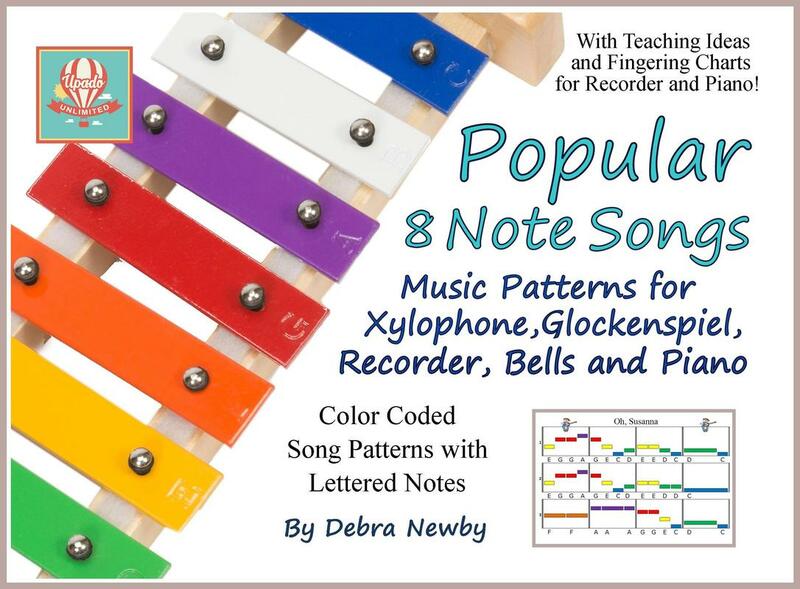 Glockenspiels, Xylophones, Recorders, hand bells, piano and more! Learn by listening with FREE audio tracks of ALL the songs in ALL our books here on this website! WE ARE HERE TO HELP. CONTACT US ANYTIME. THIS IS ALSO AN EBOOK! This is a Coloring Book! 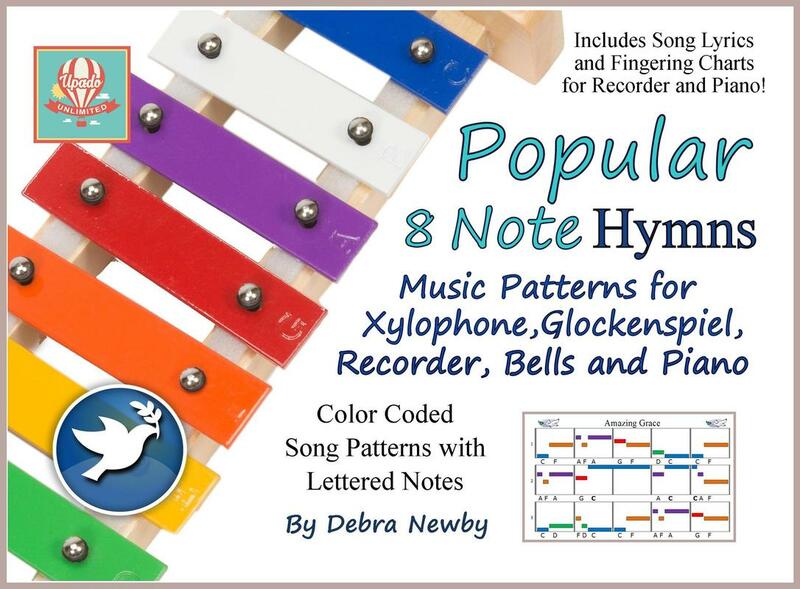 In this music pattern book, you get to decide the color of the notes in these songs. 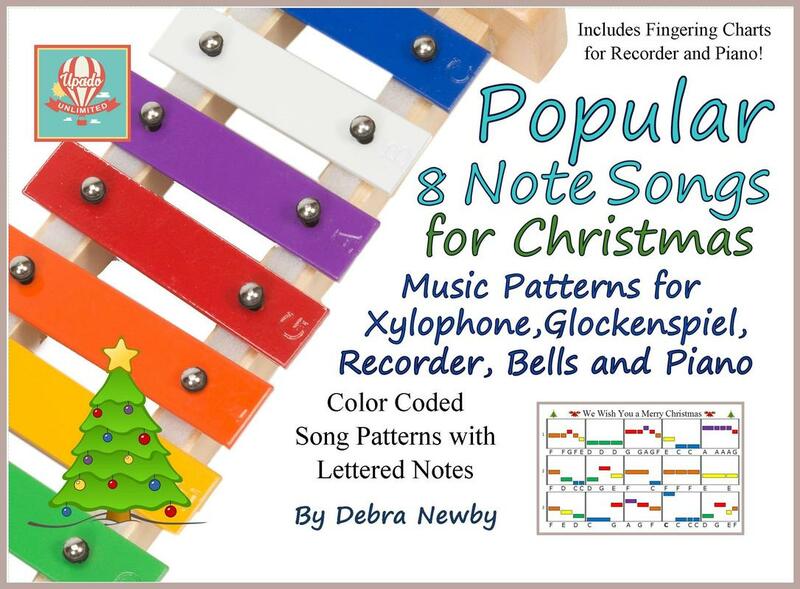 You can color the patterns to match any multi-colored glockenspiel, xylophone or set of hand bells, or you can use the song patterns with other instruments like a recorder or piano, coloring them any hue you like! 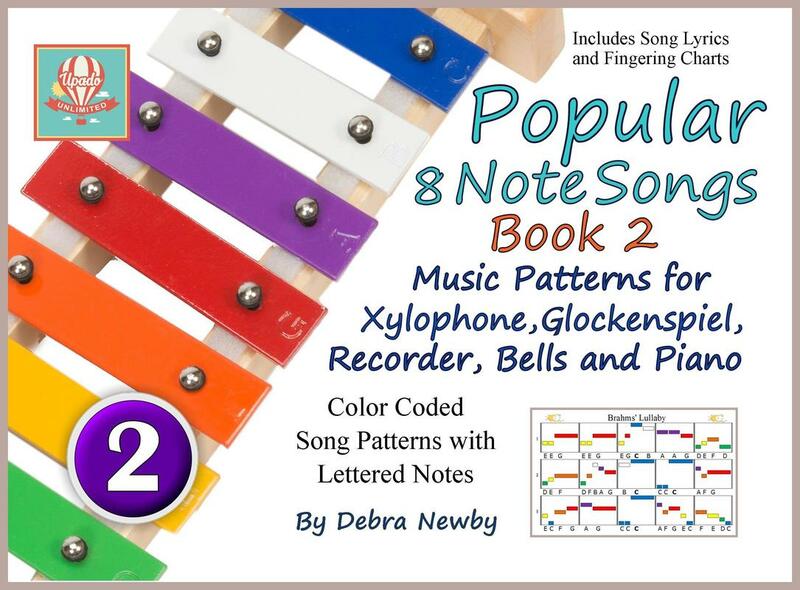 Translated "Popular 8 Note Songs" include Instructions and Lyrics so you can learn and sing along in Spanish, German or French! 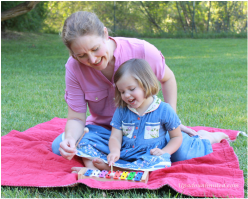 ﻿A Glockenspiel Xylophone is a Great Way to Introduce Kids and Adults to Music! ​so that Playing Music is Joy to Do and a Pleasure to Hear! Why Recorder, Piano and Harmonica? Because they all work GREAT with Popular 8 Note Songs! 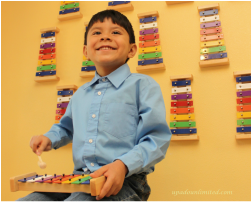 A xylophone is a great introduction to music for children, allowing them to explore tones, rhythm, counting and colors. The Upado Unlimited Music Book has many songs used in early childhood music education which can help with future piano, violin and other instrument lessons. Music training helps children develop pattern recognition and rhythm as they build motor skills and eye hand coordination which leads to increased spatial intelligence. By the time a student is in school, he is ready for more complex challenges. The Upado Music Book comes with two songs that can be played as a duet, and it comes with a harmony piece so that students can learn to play music together. Music training builds memorization skills and better auditory attention as well as superior language and reasoning skills. Music accomplishment builds self-confidence, character and creative thinking. And it's fun! Sitting around a campfire and playing music is one of the delights of outdoor adventures. 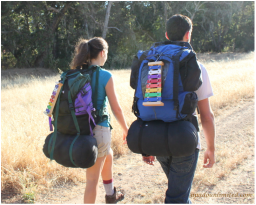 It is usually not feasible to bring a large instrument on a wilderness journey, but you and your friends can easily tie an Upado Unlimited xylophone to the back of your packs and carry it anywhere. You can take it with you camping, on car trips, on picnics – the possibilities are endless. Playing music together builds community and wonderful memories. And it’s fun! Click Here to Purchase a Glockenspiel Xylophone! ​Seniors often experience a variety of age-related changes to their physical, mental and emotional well-being. Music has been shown to have a transformative effect on many people by helping them with their thought processes as well as their speech and language ability. Playing music is relaxing and, when done in a group, helps alleviate loneliness and depression. When the time comes to downsize and leave behind larger instruments, seniors can continue to find joy in music by playing an easily portable and simple to store xylophone. And it’s fun! ﻿You have unlimited potential! There are so many new things that you can reach up and do. ​that inspire you to do something new - because learning is always an adventure!